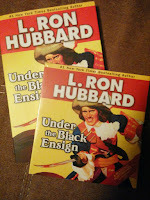 If you are a fan of suspense and action short stories L. Ron Hubbard is a author you should check out. His stories are full of action and suspense. Interesting easy reads and perfect audio books for your car. I enjoy listening while I drive. 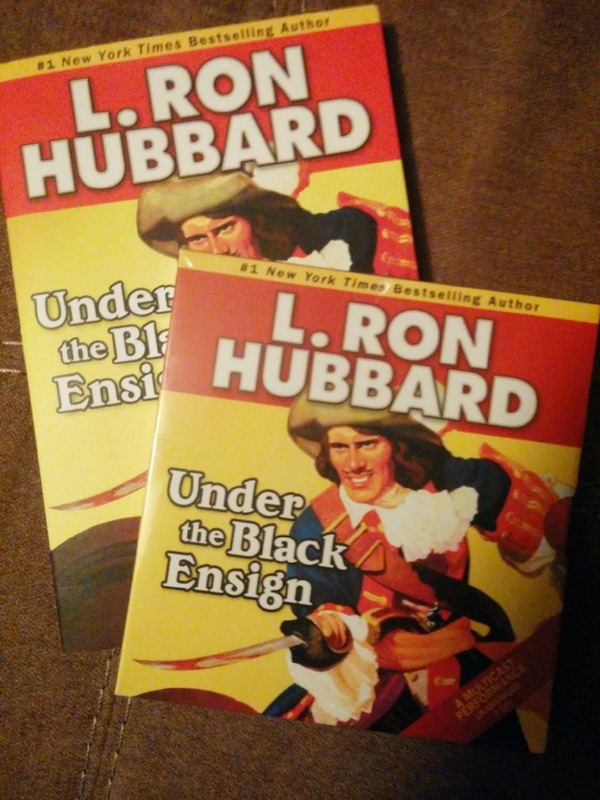 Listening to L. Ron Hubbard's books on audio makes long trips much shorter. 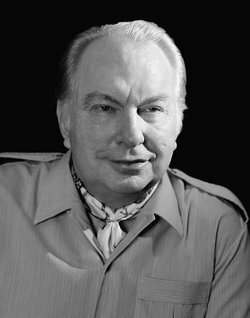 With 19 New York Times bestsellers and more than 320 million copies of his works in circulation, L. Ron Hubbard is among the most enduring and widely read authors of our time. As a leading light of American Pulp Fiction through the 1930s and '40s, he is further among the most influential authors of the modern age. Indeed, from Ray Bradbury to Stephen King, there is scarcely a master of imaginative tales who has not paid tribute to L. Ron Hubbard. 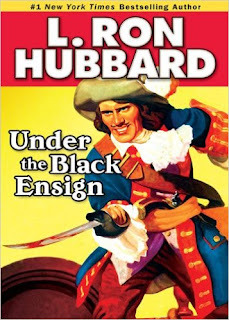 Then too, of course, there is all L. Ron Hubbard represents as the Founder of Dianetics and Scientology and thus the only major religion born in the 20th century. While, as such, he presents the culmination of science and spiritual technology as embodied in the religion of Scientology.